exposes a political conspiracy which cynically exploited virulent homophobia to destroy a heroic pioneer of human rights. Executed in 1916 for his part in the Easter Rising, Roger Casement remains a controversial figure. His official investigations of colonial power on the frontier of sub-Saharan Africa and the Amazon provoked international reaction. His role in the Irish independence struggle resulted not only in a death sentence, but also in a planned campaign to undermine his deep critique of power and his logical evolution into an anti-imperial rebel. For over a century, Britain has devoted much time to maintaining confusion about Casement. At the centre of his official interpretation are the notorious ‘Black Diaries’, documents that generated a sexual myth about the man that has purposefully masked his deeper meaning and the significance of the threat the human rights paladin posed to imperial power. The enduring controversy over the ‘Black Diaries’ possesses all the ingredients for a Le Carré intrigue – secrecy, deception, forgery and cover-up. 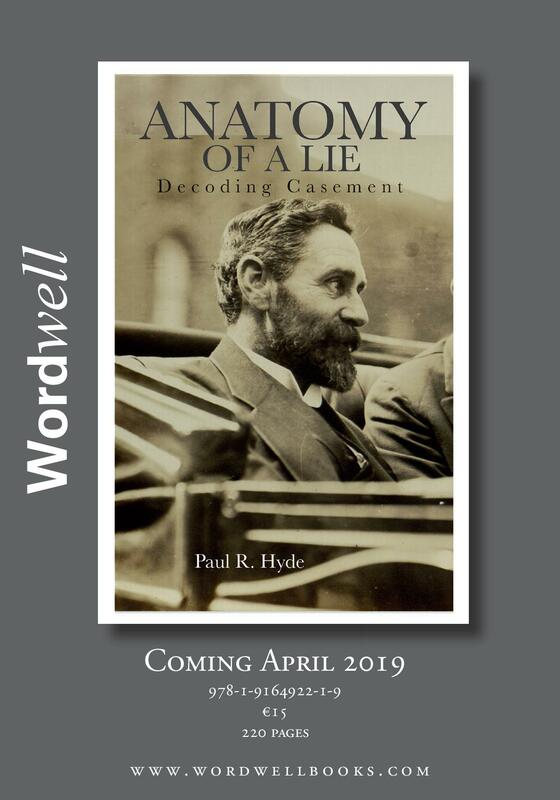 Based on analysis of previously unexamined documents, Anatomy of a Lie leads the reader into the deep archival history of this extraordinary saga. It reveals how a handful of conspirators plotted in 1914 to overthrow the rebel-traitor and how their conspiracy was necessarily continued over the next century to maintain the lie. In these pages, Casement’s ghost is at last finding his voice.